Here's a question for Urbana, Illinois : How long have you been enjoying the romantic glow of your Check Engine light? 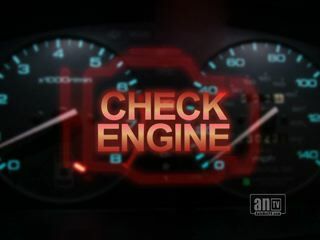 Many conditions that trigger the Check Engine light can hurt your vehicle. A lot. If your date's eyes are smoldering in the soft glow of the Check Engine light, try to think of all the gas money you'll save by getting it fixed. Give PDR a call when you are ready.